• Nest Protect Emergency Alerts: If you have a Nest Protect at home, you can now see smoke and CO alerts right on your thermostat. The more places you see an alarm, the more chances you have of catching a problem early. • Nest Protect Emergency Shutoff: Some heating systems can be a source of CO leaks; others can make a fire worse by spreading smoke throughout your home. Now, your Nest Thermostat and Nest Protect can work together to turn off your forced air heating/cooling system in a smoke or CO emergency as a safety measure. 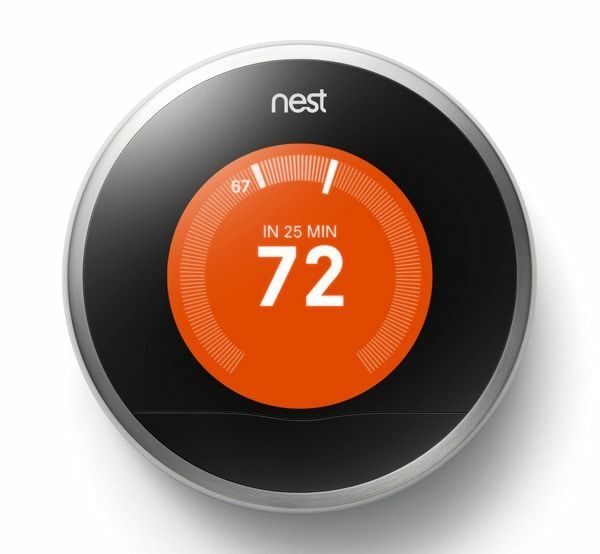 • Improved multi-zone homes: Control up to 20 thermostats per home from the new Nest app. The thermostats will work together to save energy and coordinate Auto-Away. As mentioned earlier, the new Nest app allows you to conveniently control all three devices — the Nest Thermostat, Nest Protect and Nest Cam — from the same application. "At Nest, we always wanted to build more than a thermostat," said Tony Fadell, Nest chief executive officer, in a statement. "Our vision was to create a thoughtful home — a home that takes care of itself and the people in it. Five years later, all the pieces are in place. We've built a portfolio of best-in-class products that each stand on their own while doing more together." These advances mimic the growing trend of home automation. According to research firm IHS, more than 80 billion Internet-connected devices will be in use in 2024, which is quadruple the amount of those in use in 2014. The majority of these systems will be used to monitor and control systems and objects, such as thermostats. Along these lines, Wi-Fi-enabled thermostats are also on the rise. "The News" magazine reported that annual shipments of remote-controlled thermostats will quadruple between 2013 and 2017, according to IMS Research data. This increase stems from higher demand among homeowners for comfort and convenience in their homes. In order to meet this growing demand, WarmlyYours offers integration kits that make it easy to combine our radiant floor heating systems with third-party thermostats, like the Nest, or home automation systems. All the homeowner has to do is determine whether their floor heating system is 120 or 240 volts and whether their thermostat detects ambient temperature or works with a floor sensor. Then they can purchase the appropriate integration kit for their system. 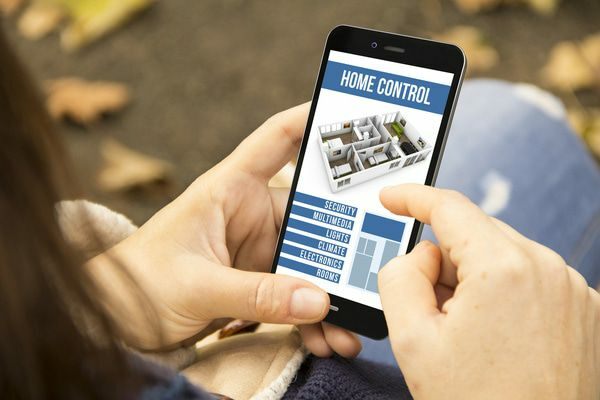 "Smart" thermostats and home automation systems provide the ultimate in comfort and convenience, so it's no wonder why they're becoming more popular. Following Nest's announcement of integrated "smart" devices, we may be on the edge of a home automation revolution. For more information about WarmlyYours' integration kits and which thermostats and home automation systems they are compatible with, please visit www.warmlyyours.com/third-party-integration.